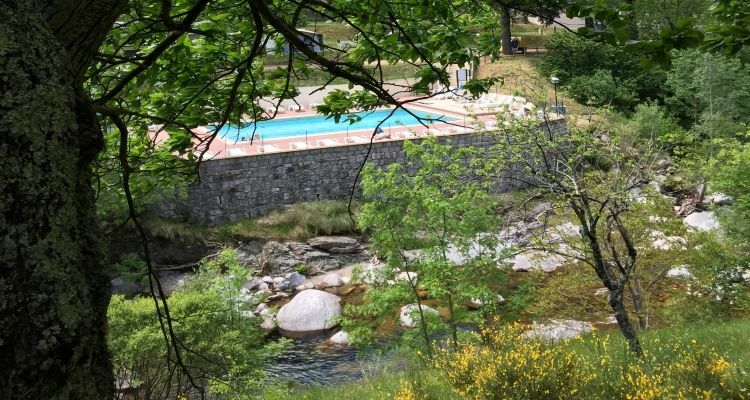 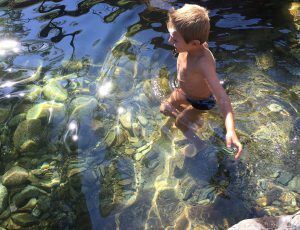 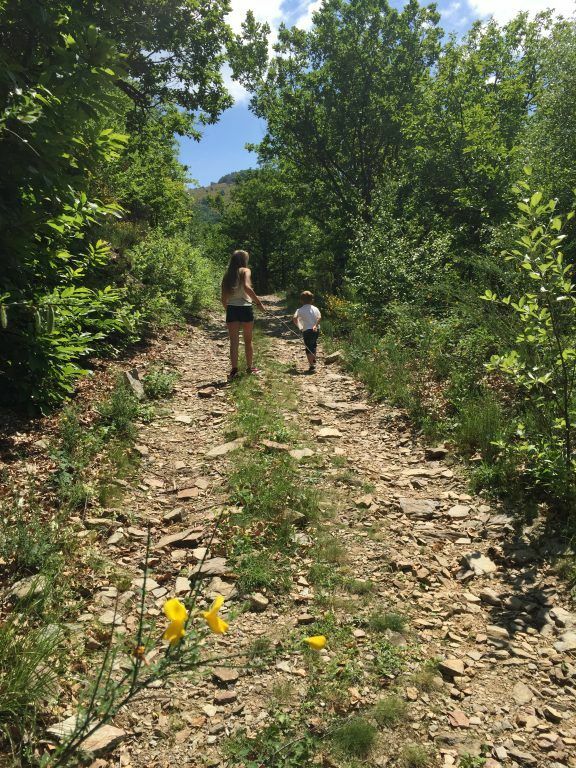 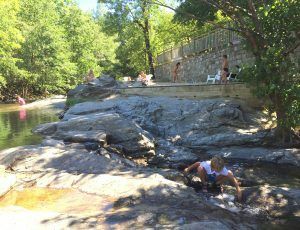 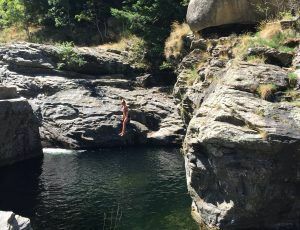 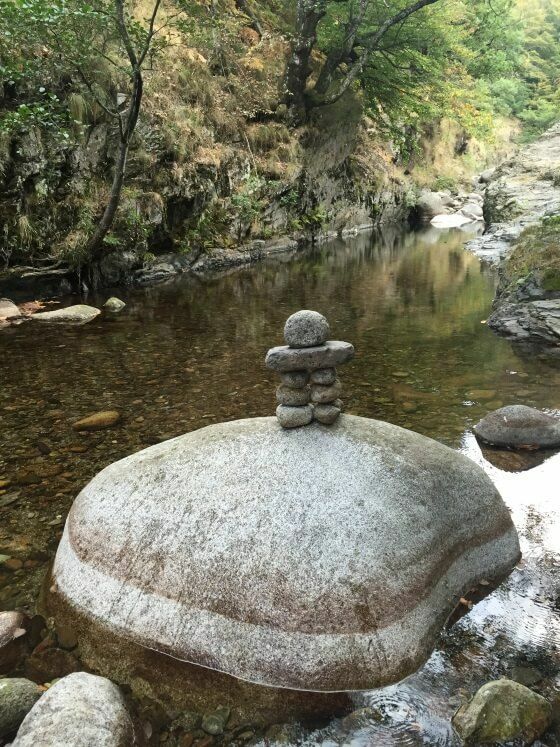 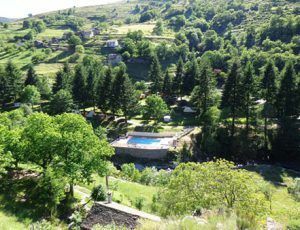 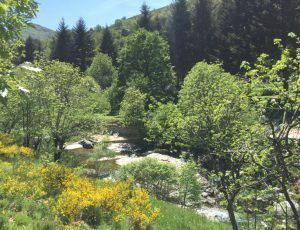 Looking for calm, nature, the sweetness of water, welcome to the campsite “la palhère”, located in the heart of the Cévennes National Park, a UNESCO World Heritage Site, in Lozère. 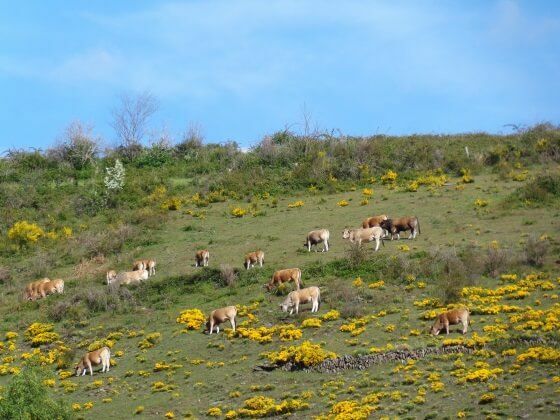 It is an exceptional territory where nature has kept its rights with its exceptional fauna and flora. 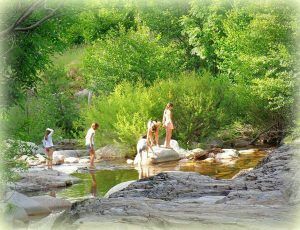 The ideal place to meet and relax in nature. 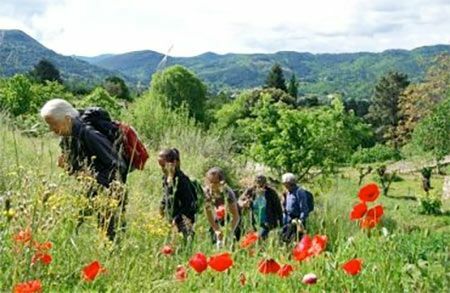 Our campsite is the ideal starting point for many walks. 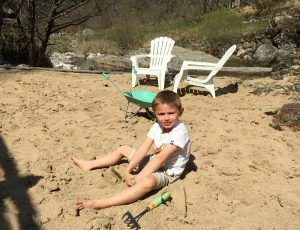 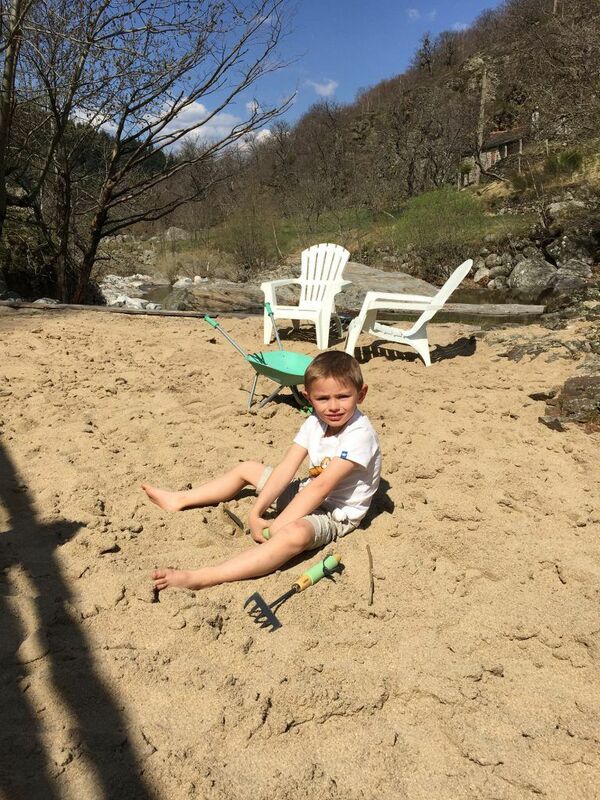 An 8 km river will delight young and old with its sandy beach. 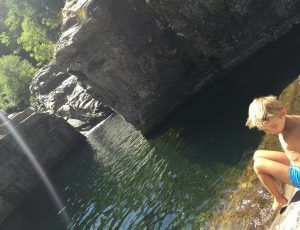 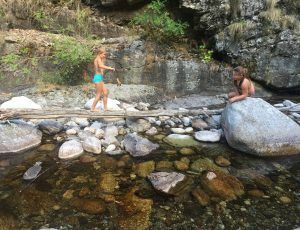 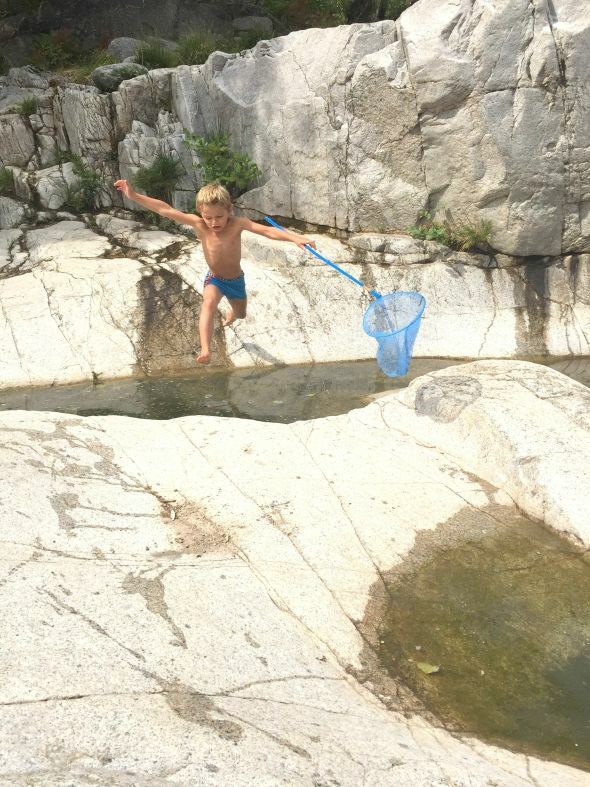 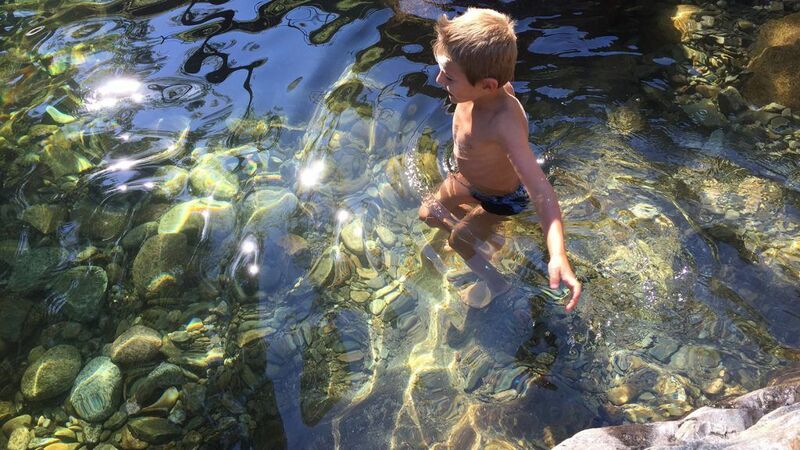 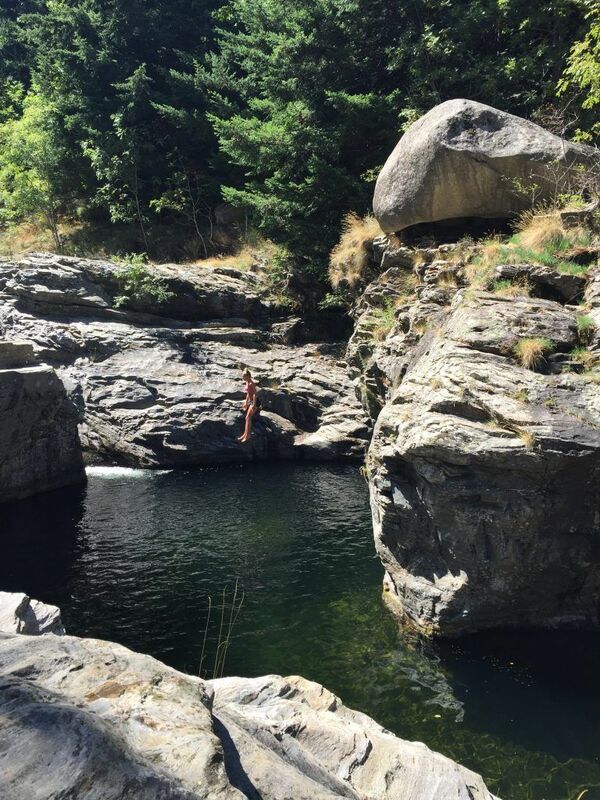 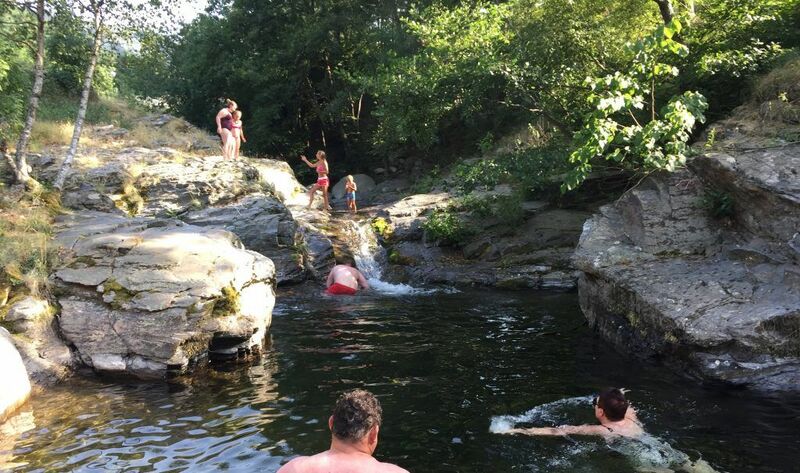 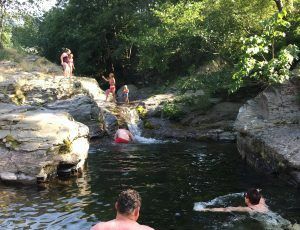 Diving boards and natural slides, but also very nice swimming and fishing spots …. 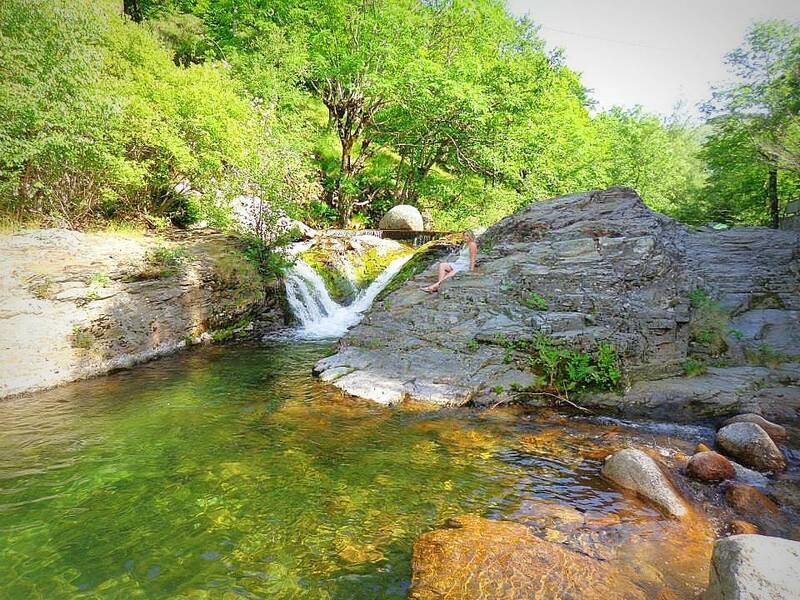 Go back up or down the river in search of the treasures of nature. 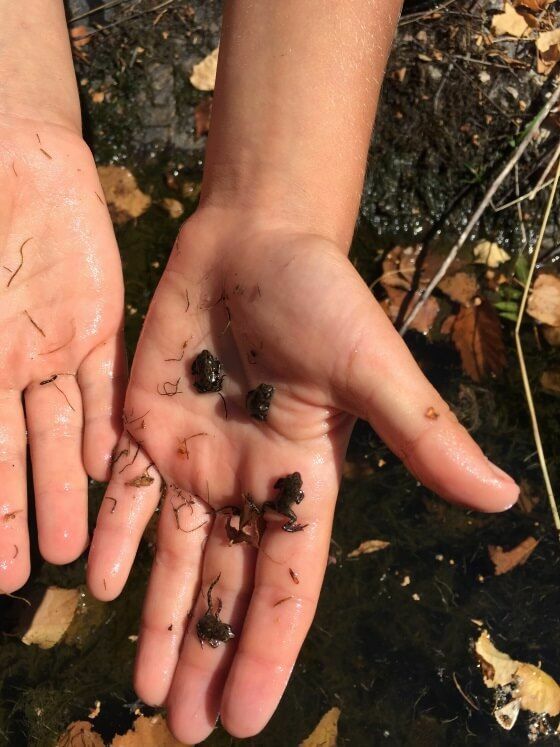 Marvel at the diversity of landscapes and wildlife that, along the water, open up to you. 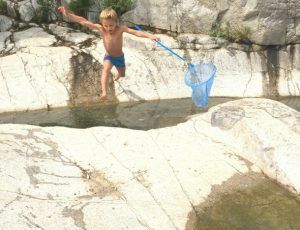 Cooperate skillfully and your photos will testify to this incredible journey. 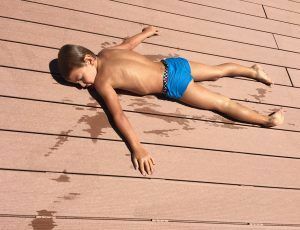 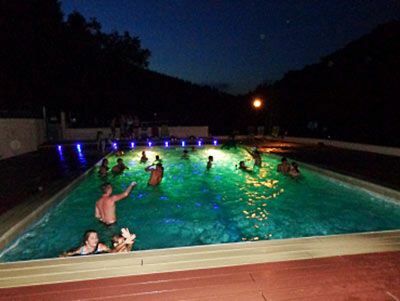 Enjoy a heated pool, open from May to September (weather permitting). 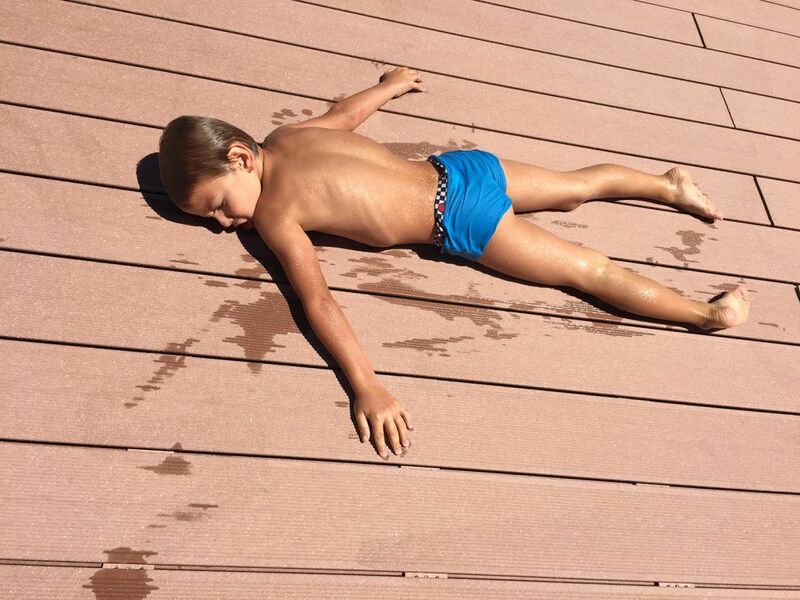 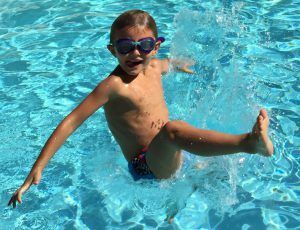 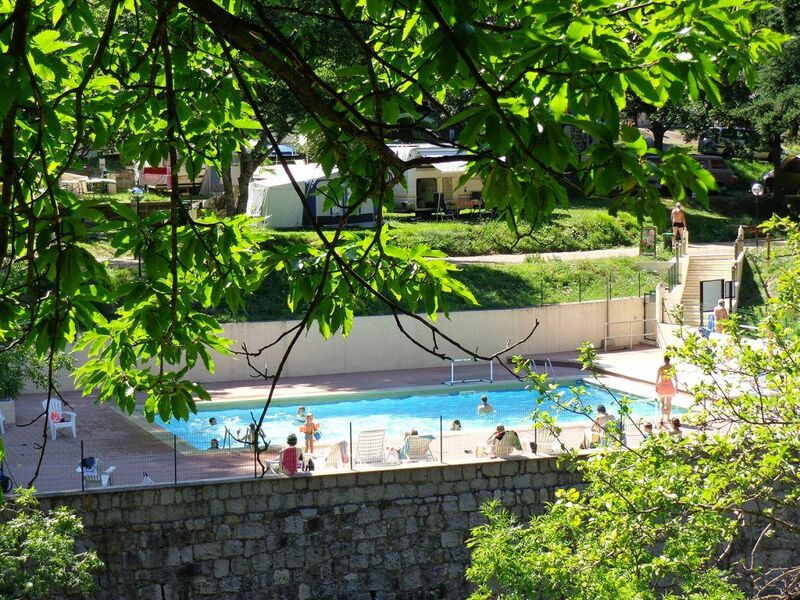 Your campsite with swimming pool welcomes you in a heated water that will delight young and old. 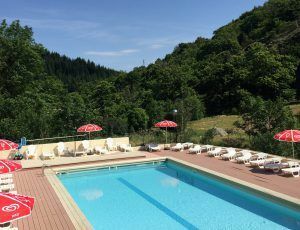 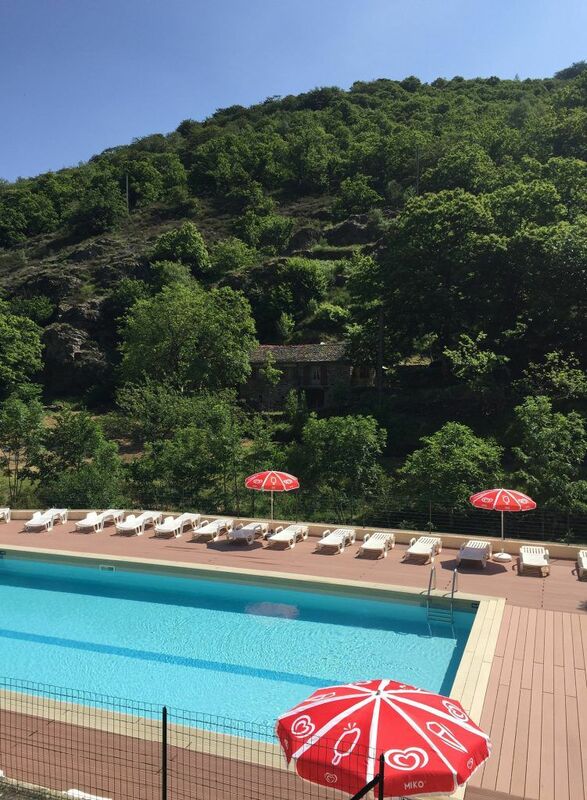 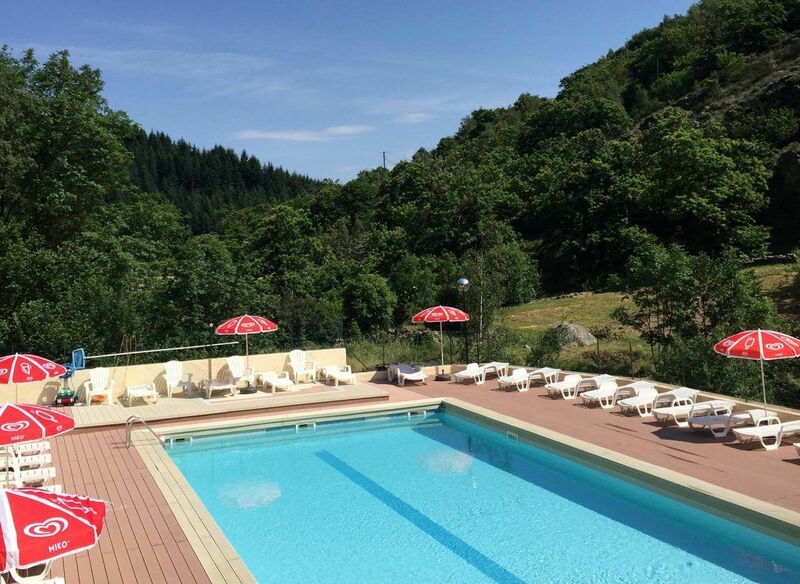 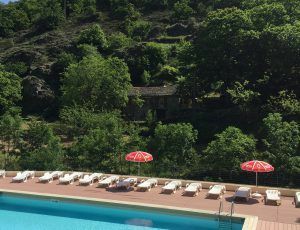 You will enjoy the pleasure of relaxing at the sight of the water, to offer you a refreshing moment aboard a deckchair with a breathtaking panorama of the Cevennes. 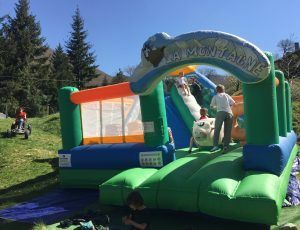 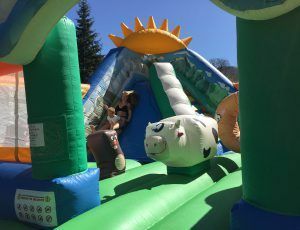 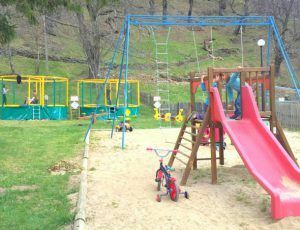 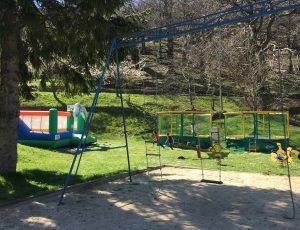 Playground with slide, swings, sandpit, trampoline, ping-pong table, basketball, bouncy castle with climbing wall and slide. 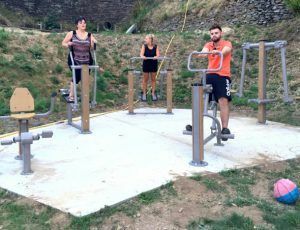 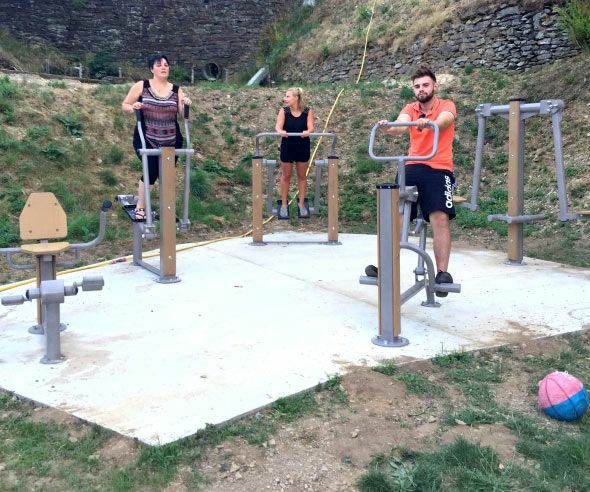 We also have an outdoor fitness for adults. 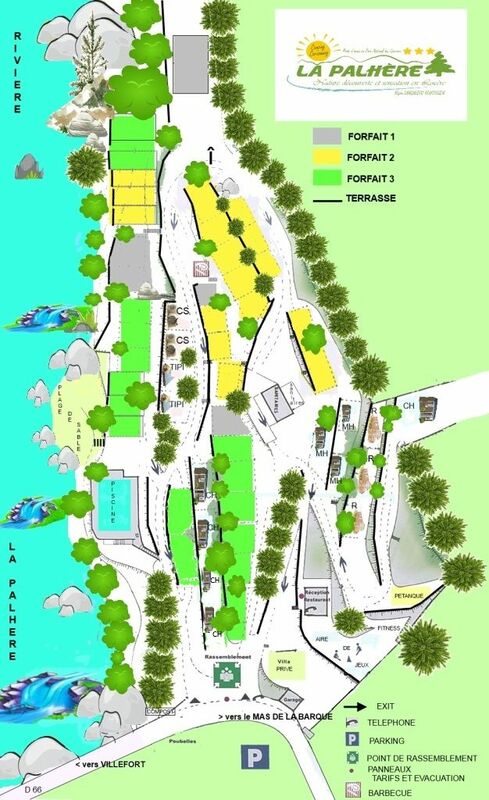 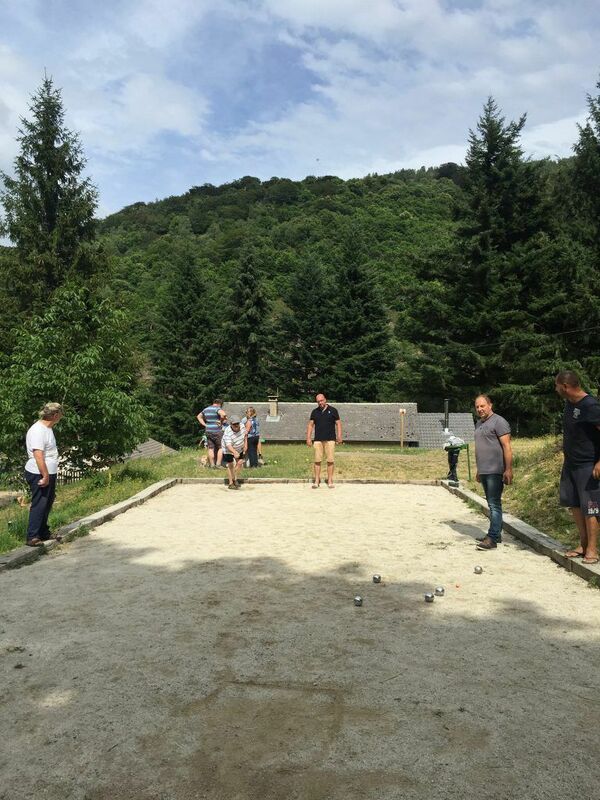 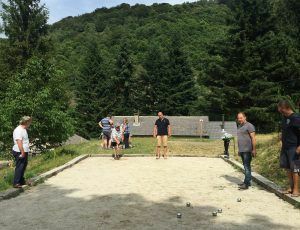 For petanque lovers, a field is at your disposal. 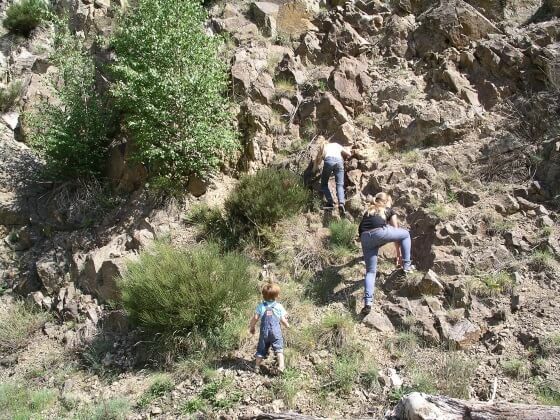 You can also make small excursions around the campsite. 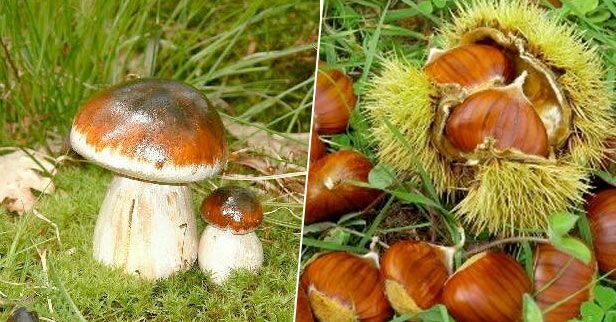 * respect private property, do not pick mushrooms and do not pick chestnuts without the owner’s consent. 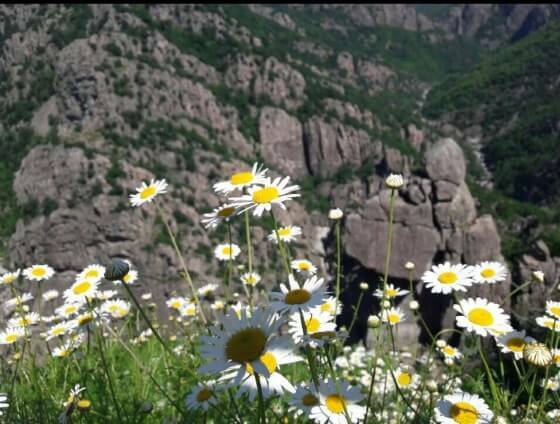 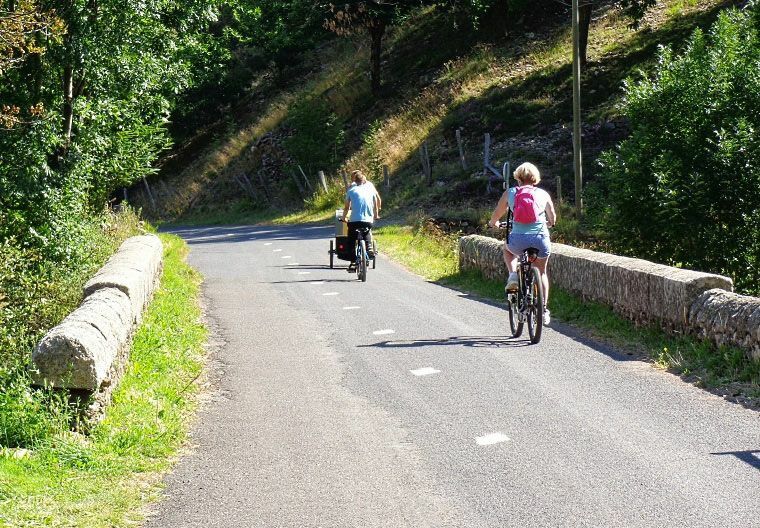 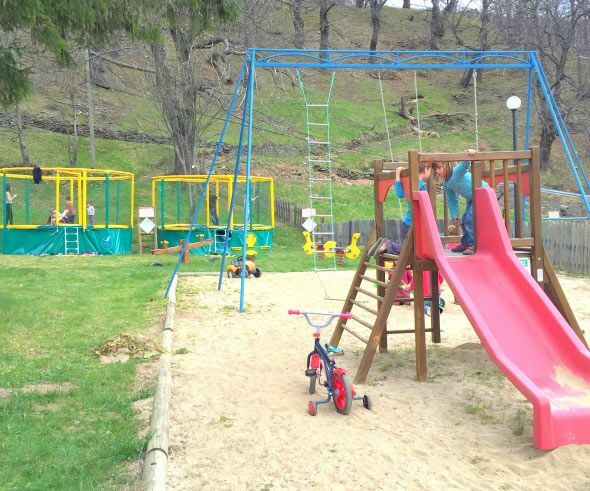 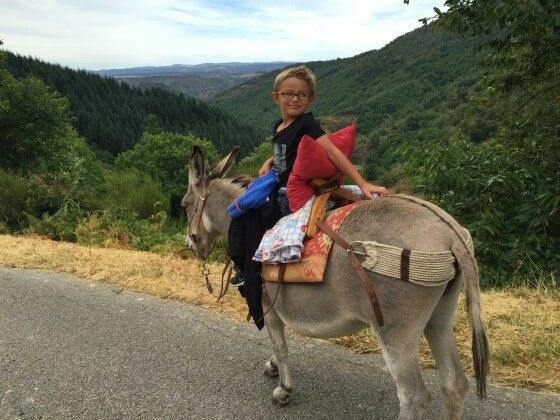 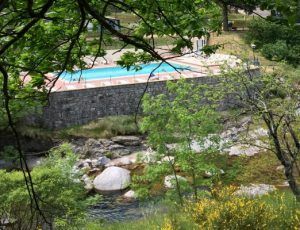 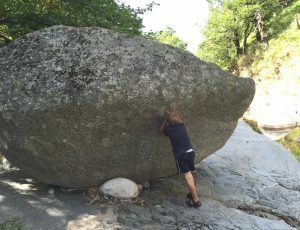 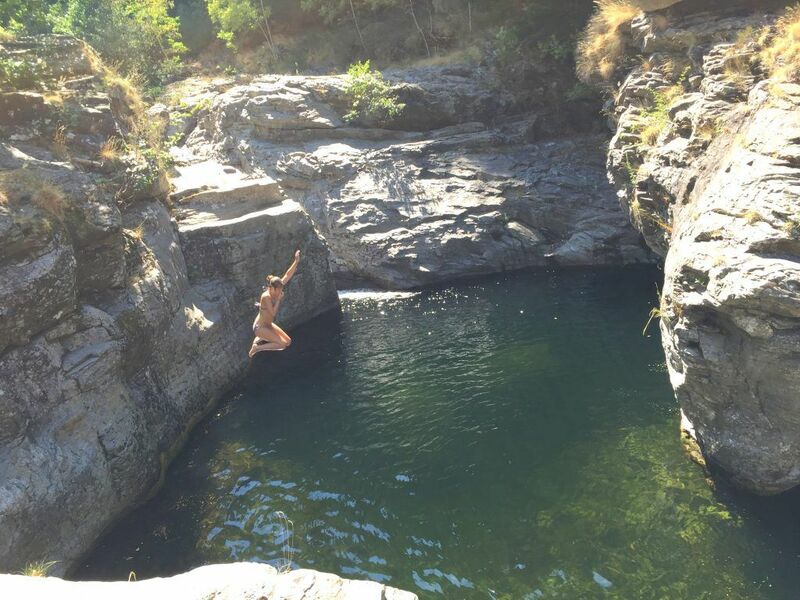 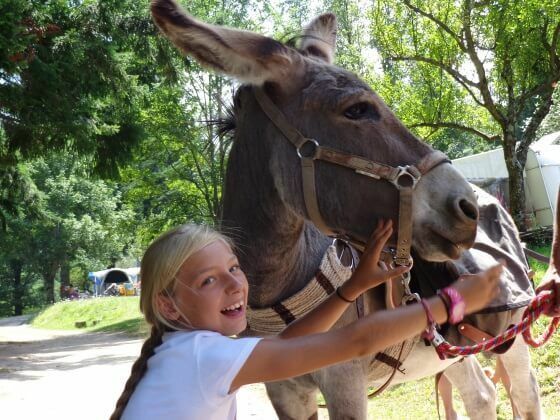 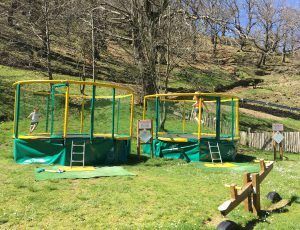 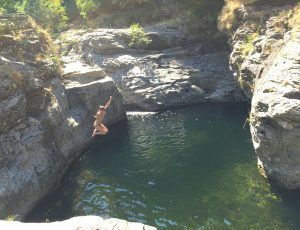 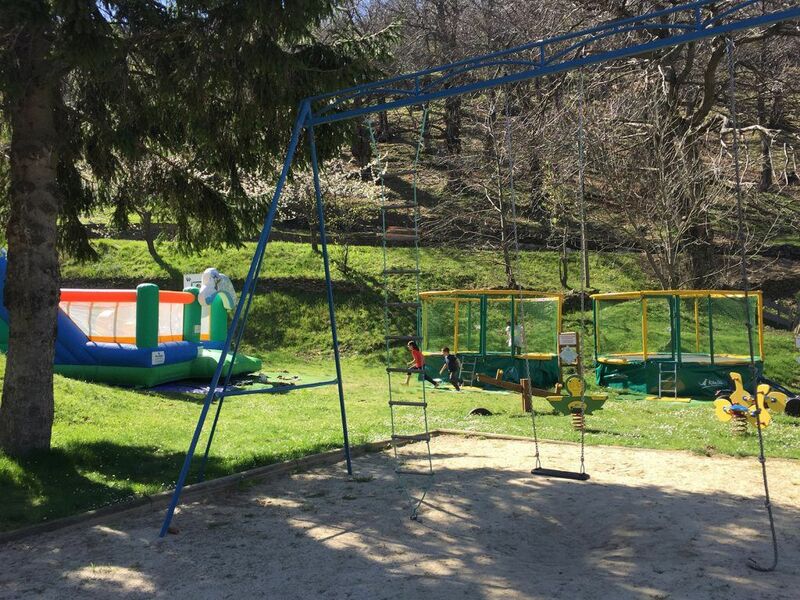 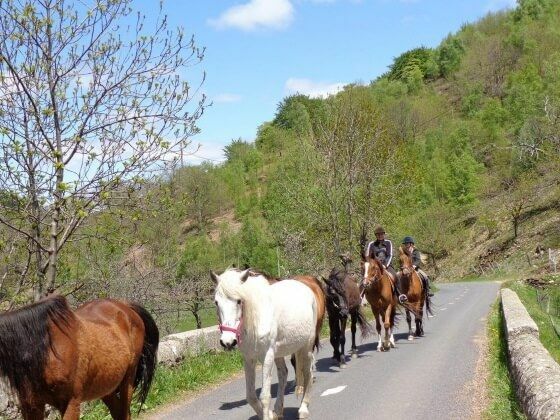 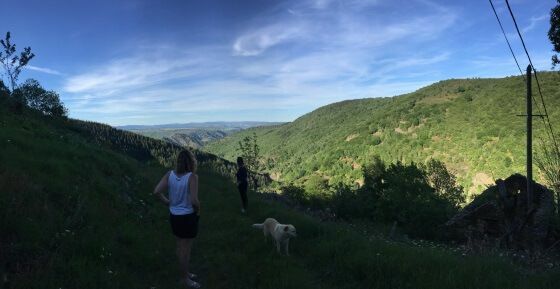 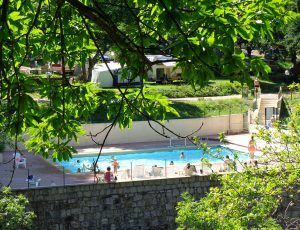 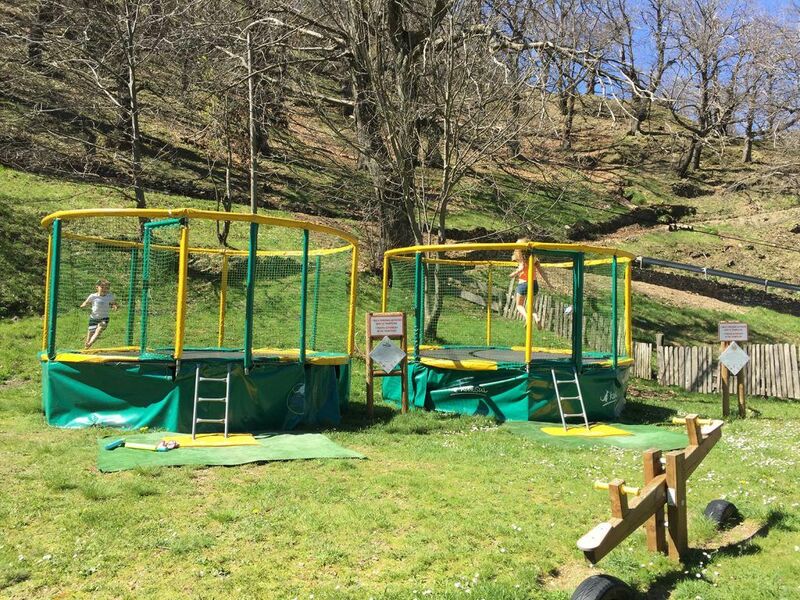 Visit of the Cevennes, Tourist sites, Leisure sports … You will find many activities near the campsite.